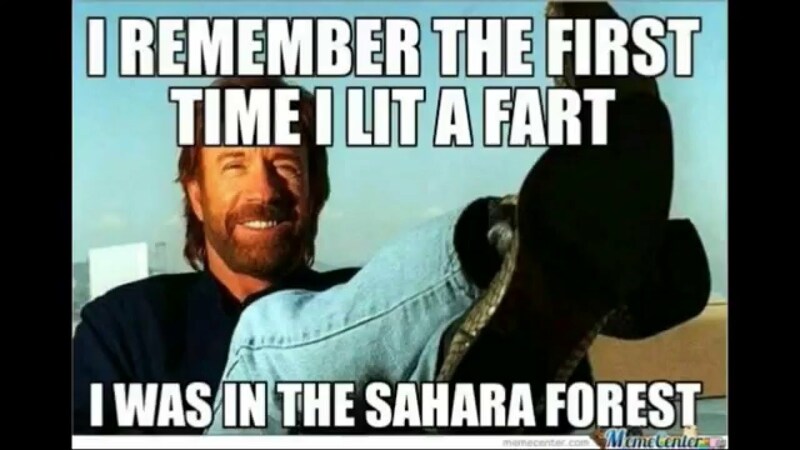 Funny Chuck Norris memes are as indestructible as the man himself! Here’s some of the best Chuck Norris memes we’ve collected together in one place just for you! Chuck Norris You’re the Man! 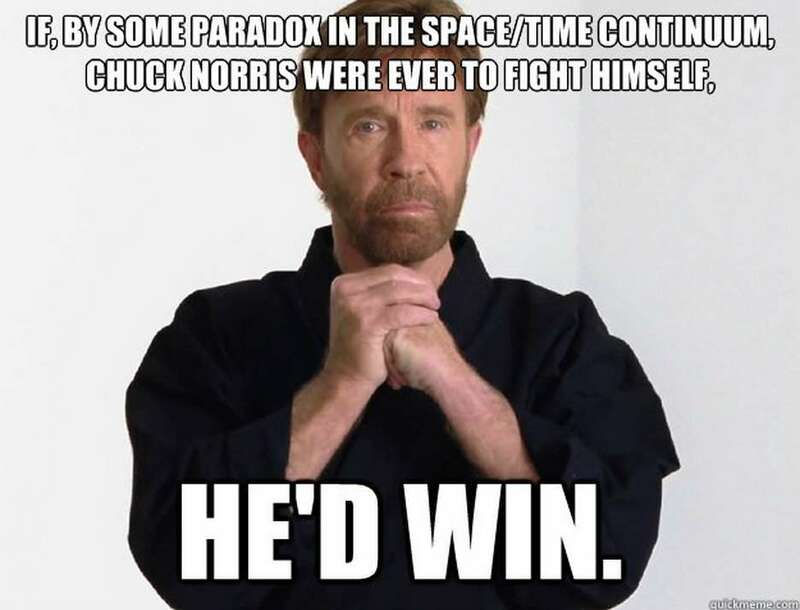 Chuck Norris is a winner! May the man live forever! 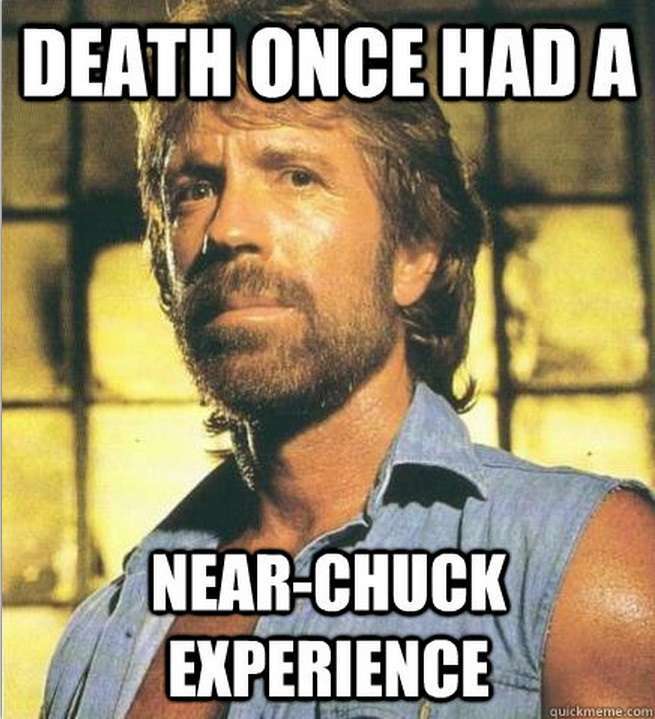 Tell it like it is Chuck! 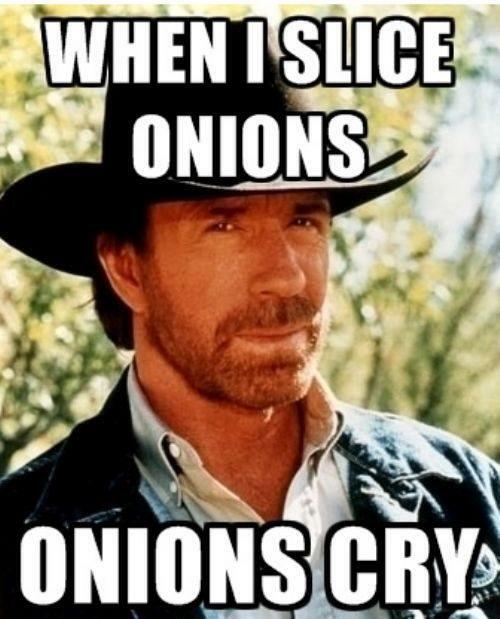 We hope you enjoyed these funny Chuck Norris memes! Be sure to like our Facebook page for funny memes in your feed every day!